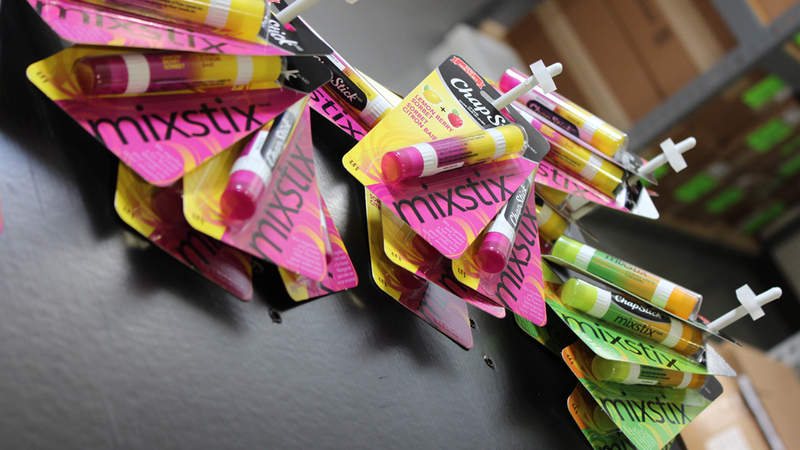 We'll help get your product off the shelf and into buyers' hands. 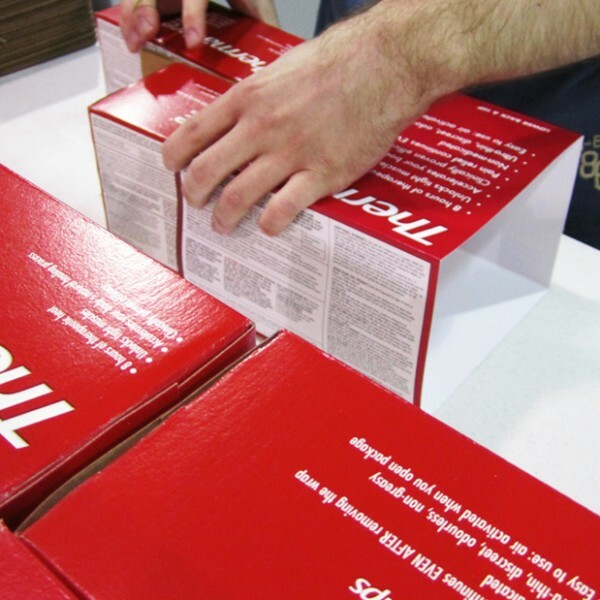 Repack Canada has all of your contract packaging needs covered. Club packs promote value to consumers in purchasing multiple pieces for one lower price. 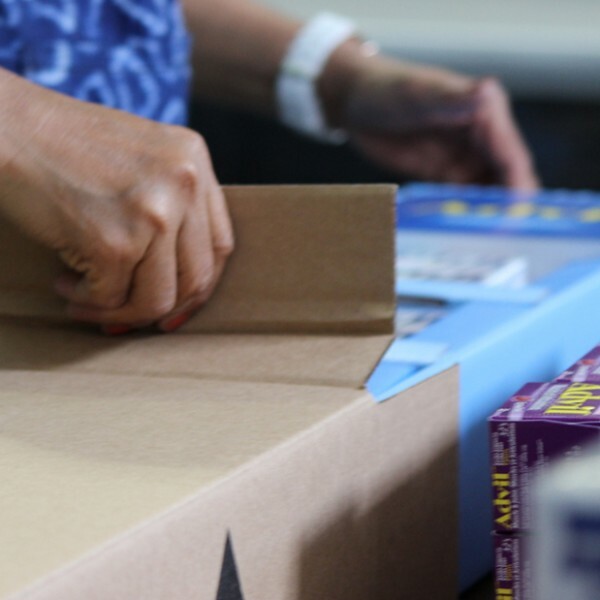 Contract packaging, pop displays and order fulfillment services you can depend on. 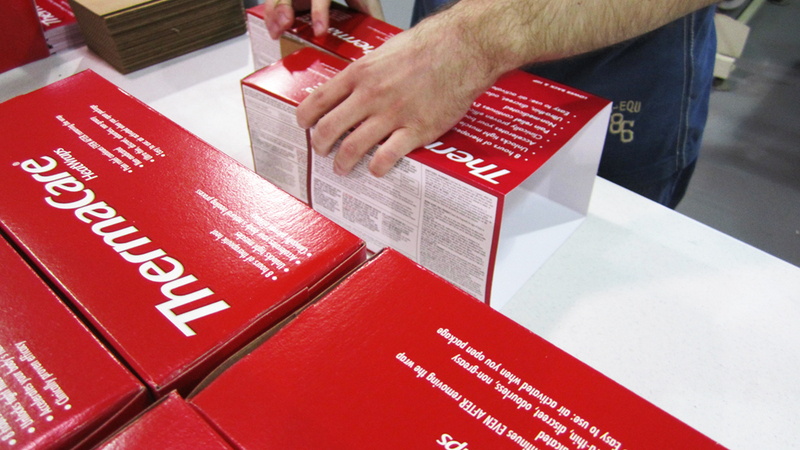 Custom packaging professionally designed and engineered for any retail product. We'll custom design, create, assemble, pack and ship any style display or pallet. 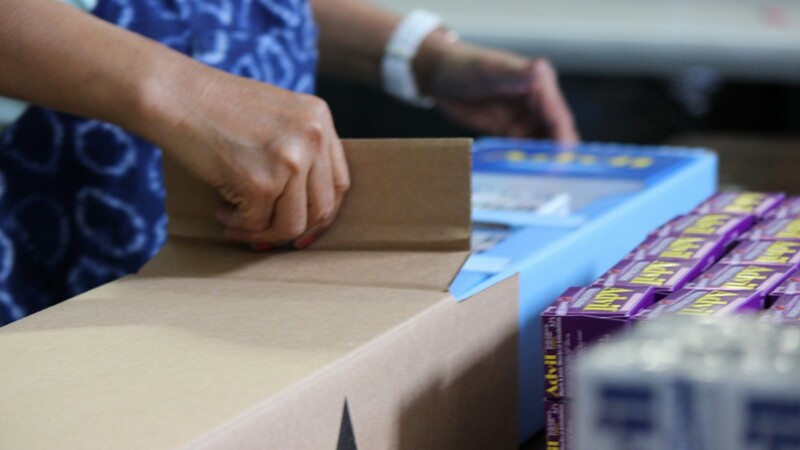 Club packs, kits, hand assembly, shrink wrapping and poly bagging are just a few of our fulfillment services. 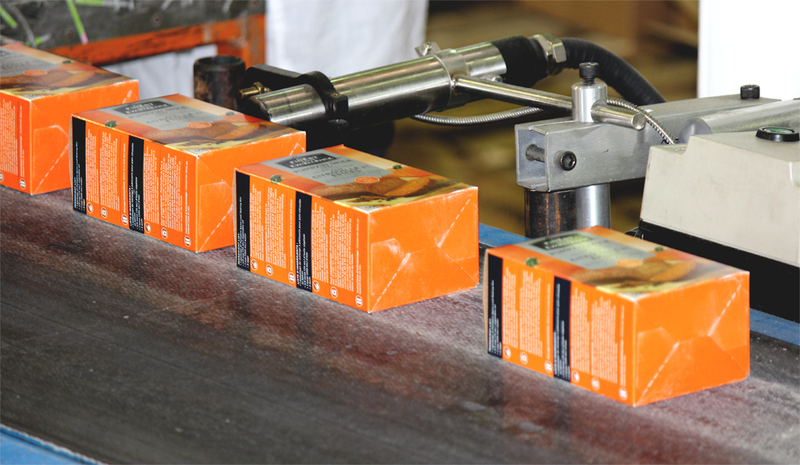 We can help with any product that requires imprinting; Ink jet coding, barcode printing, labelling, re-labelling and more. 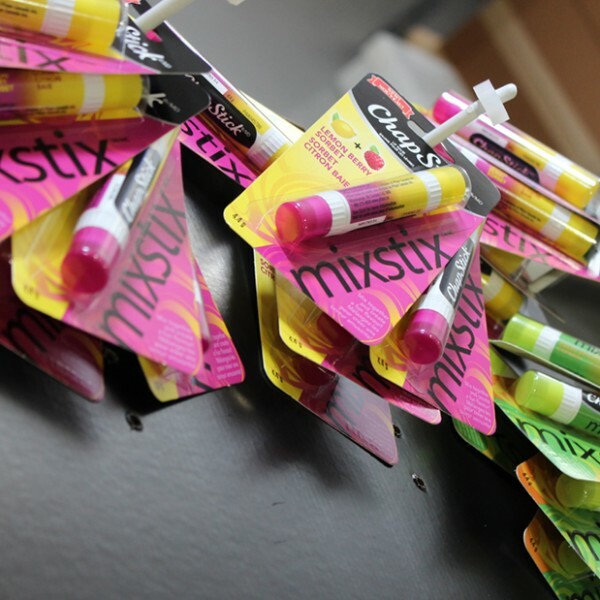 We can help facilitate your next promotion with coupons, mail-outs, contests, sample packs and more. 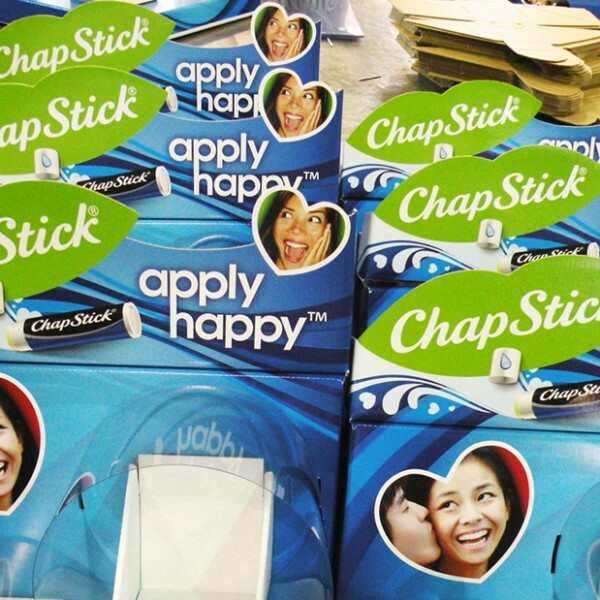 Our quality and experienced graphic designers and printers will get your products noticed and moving off the shelves. "Pfizer Consumer Healthcare Inc. (formerly Wyeth Consumer Healthcare Inc.) has conducted business with Repack Canada since 2000, and the service has always been first class and professional. They have handled, and continue to handle, many of our key projects/programs and their results are always the same: fantastic! Carol and all of the Repack Canada employees are a pleasure to deal with and always go the extra mile to get the job done on time and right. Some of our projects require great attention to detail and pose timeline issues, and Repack Canada has always delivered without fail. I look forward to our continued business relationship in future years." Glen Batista, Pfizer Consumer Healthcare, Inc., Toronto, ON. "I worked with Repack Canada for about three years and Carol, Eira and their whole team make my job so much easier. Their dedication, excellent ability to plan to the last detail and care given to our projects has always been above and beyond. 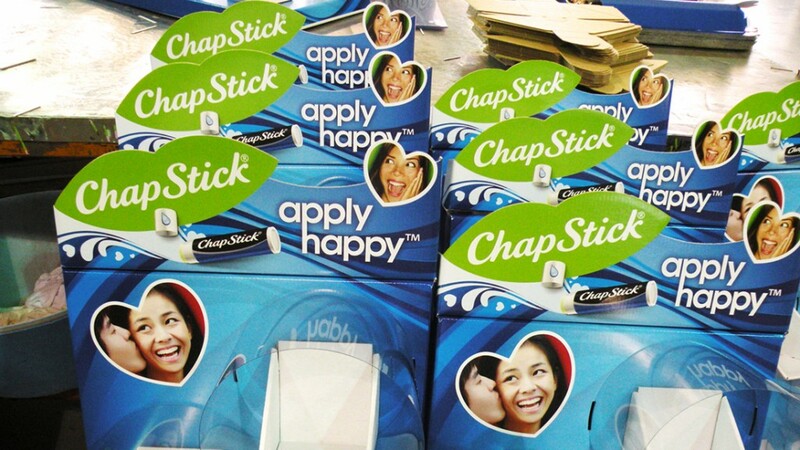 They are more than a packaging company. They are great collaborators, creative, passionate and full of enthusiasm." Joanna Cruciat, Assistant Brand Manager at Canadian Fishing Com., Canada. 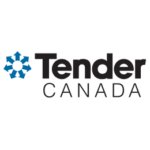 John Gaulin, Chief Operations Officer, Tender Corporation. "A big thank you to you both for your hard work and amazing service, Repack Canada has proven to be a valuable partner on this account and we are very pleased to be working with you." 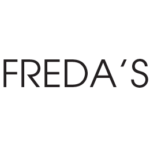 Samantha Price, Private Label Coordinator, Freda’s Originals. "WHEW and another disaster gets solved and mended. Thanks!" 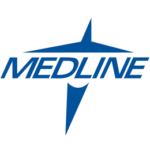 Ildiko Zold, Retail Product Manager, Medline Canada Corp.